Dr. Gary Gilley of Southern View Chapel reviews Rob Bell’s latest stab at discrediting God’s Word, What is the Bible? 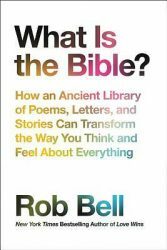 How an Ancient Library of Poems, Letters, and Stories Can Transform the Way You Think and Feel About Everything. 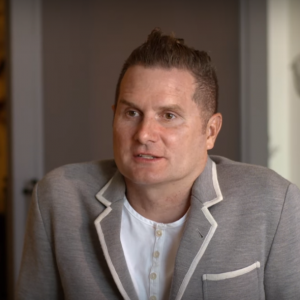 In this book “beloved author” Rob Bell claims that Jesus didn’t have to die, denies God’s wrath, says he believes all people are saints….and there are far worse unbiblical musings from the former pastor. As for his 2016 book How to Be Here, we are in for another round of worldly, self-focused fulfillment. Not in Christ, but in, you know, you. Here we go again.